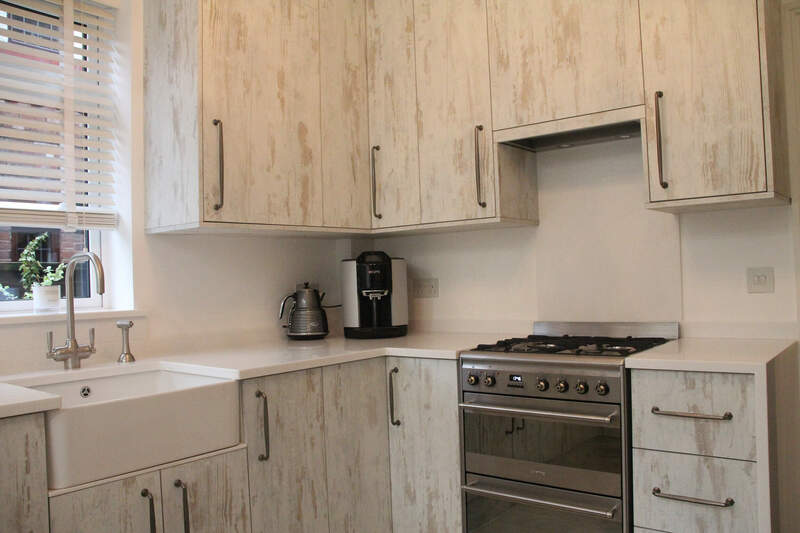 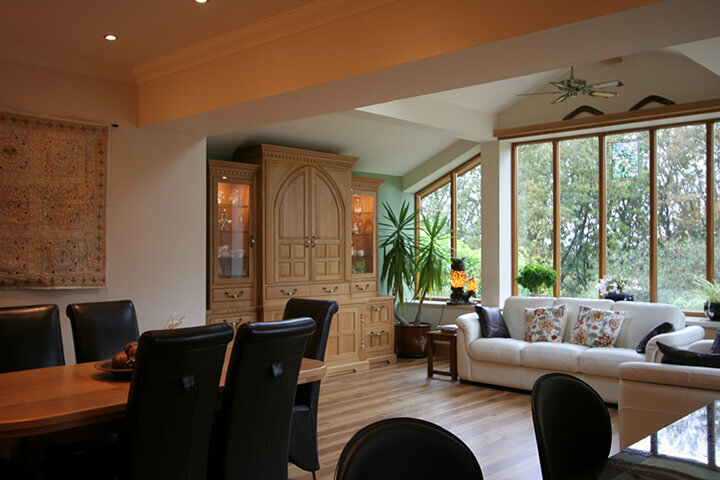 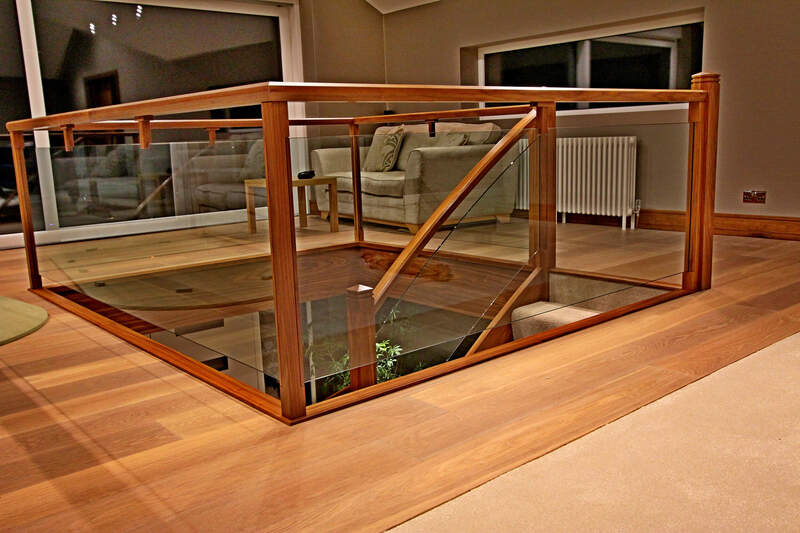 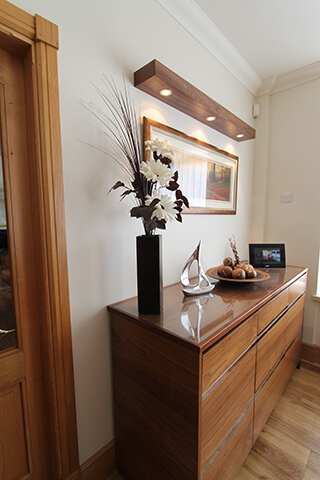 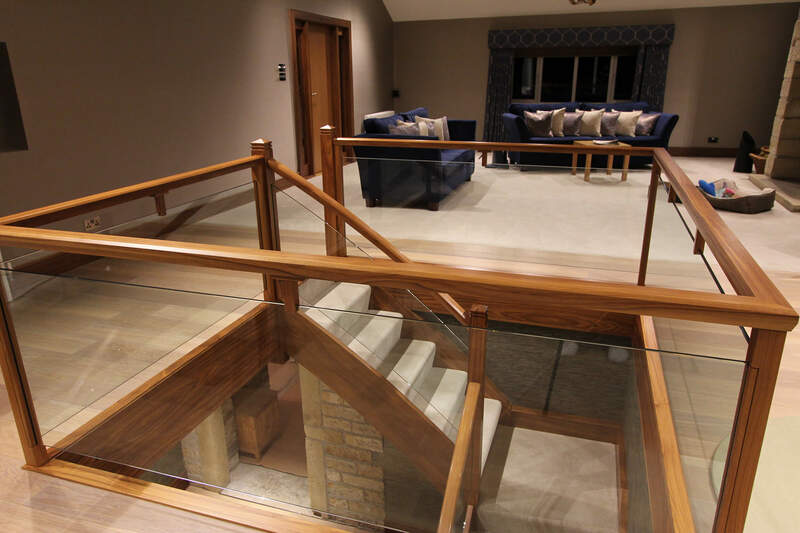 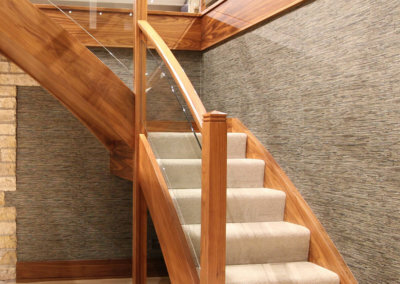 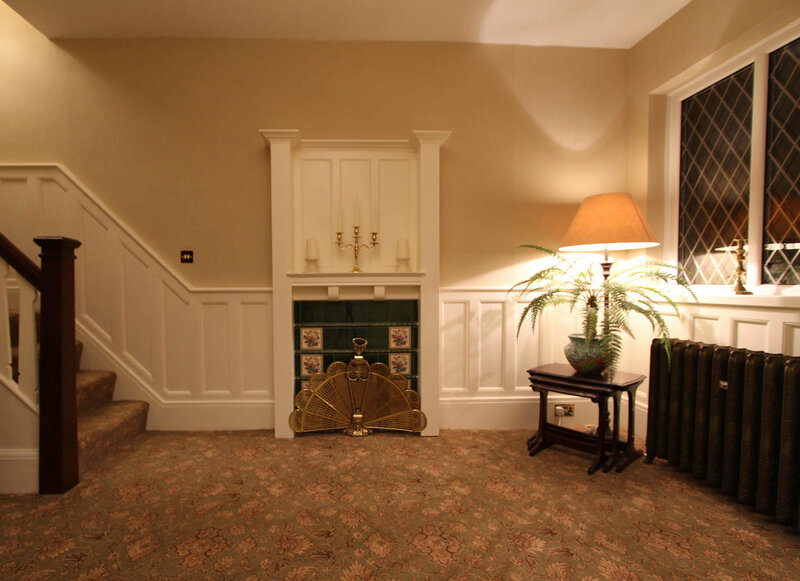 Bespoke Furniture Makers Lomax Interiors have been designing and manufacturing beautiful handmade furniture for homes and businesses since 1987. 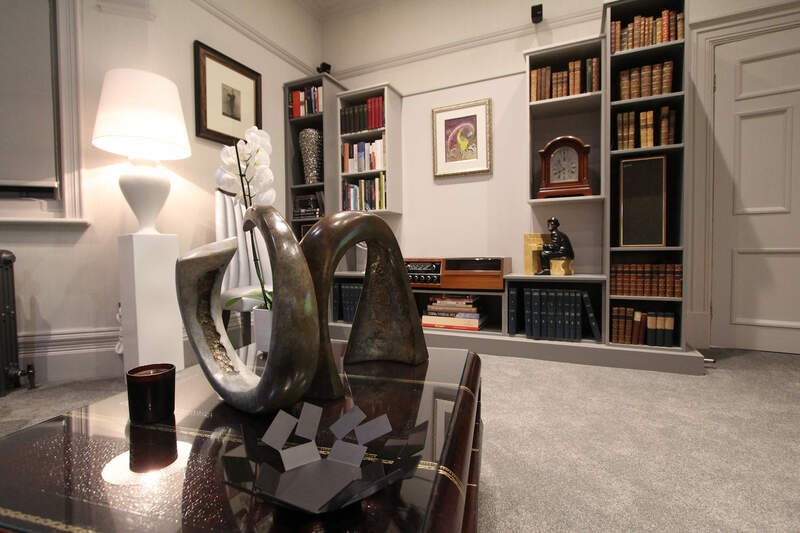 As time served bespoke furniture makers, our emphasis has always been on creating luxury interiors that are tailored to your style and your family life. 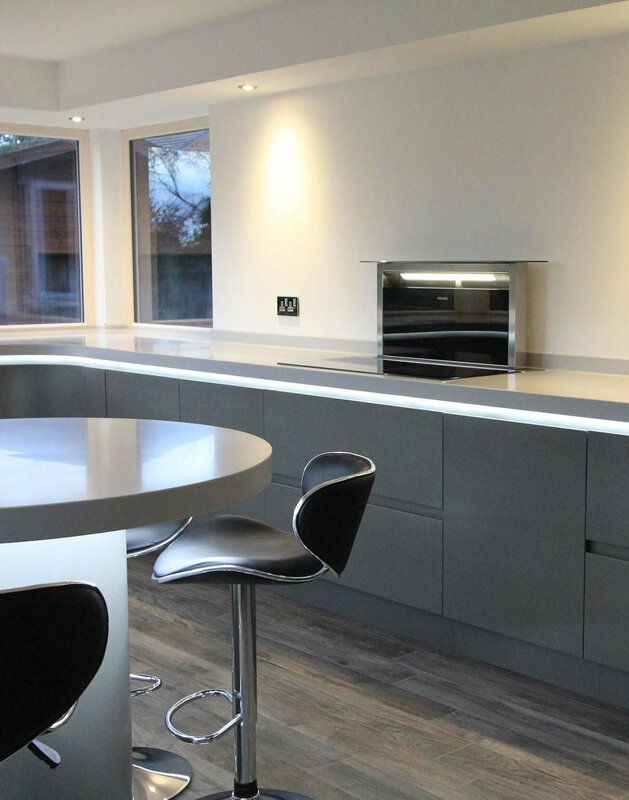 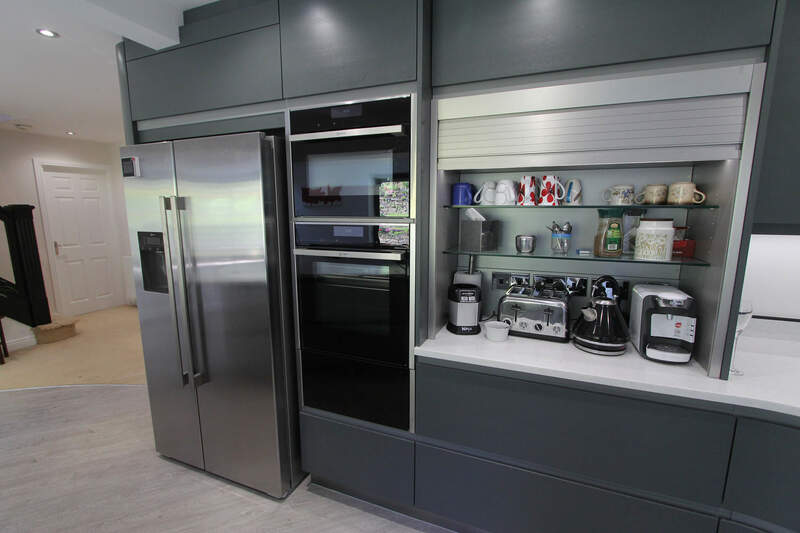 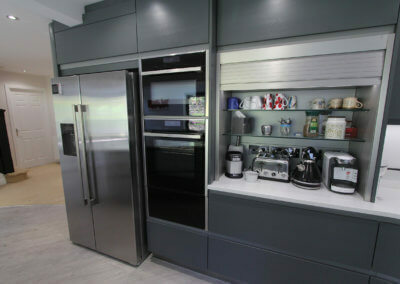 From intelligent storage solutions to multi-room renovation projects and commercial installations, we aim to respond to every customer’s requirements to deliver something unique. 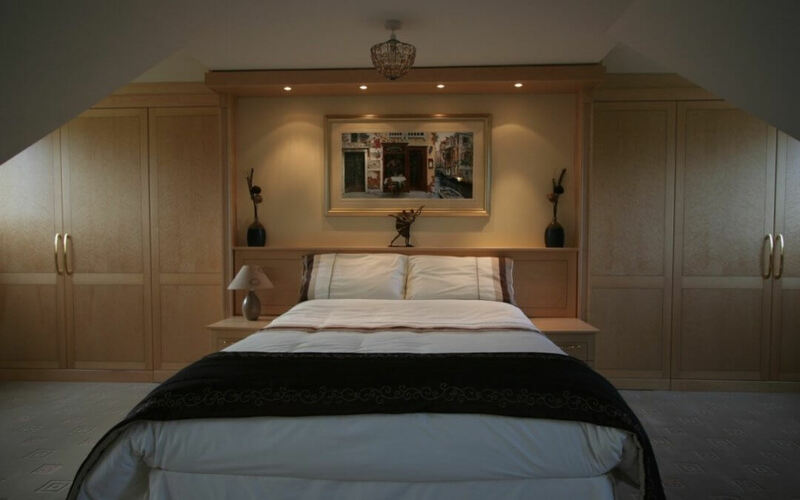 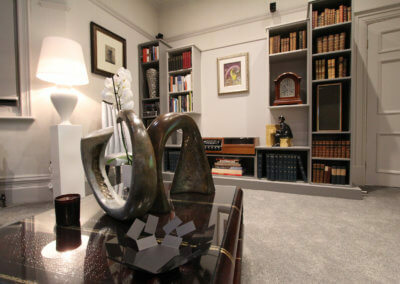 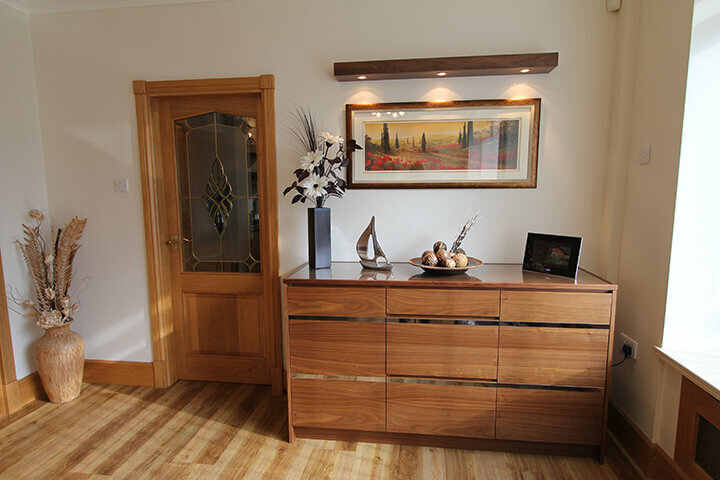 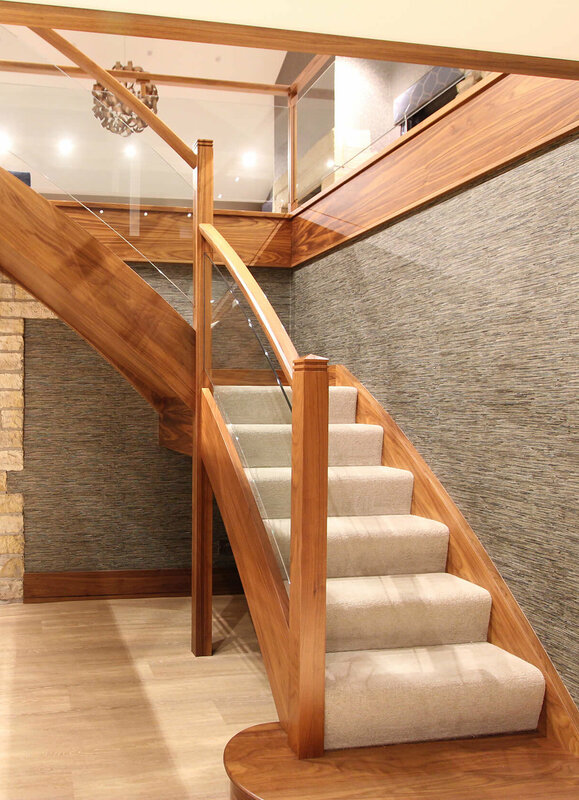 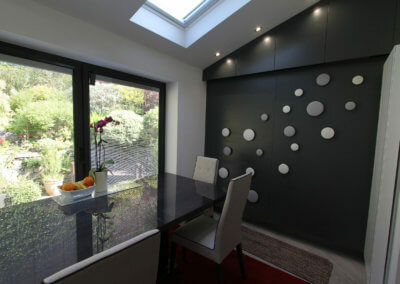 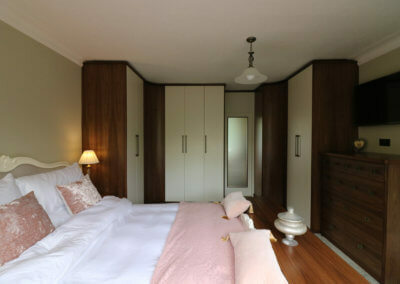 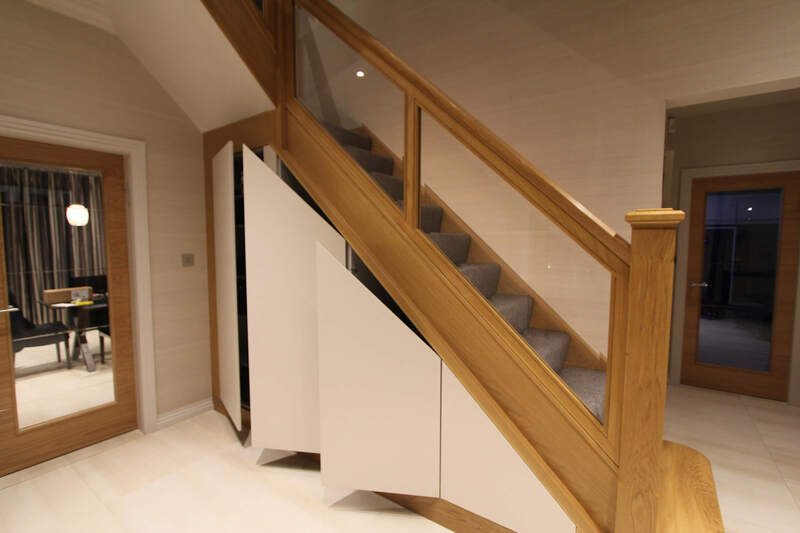 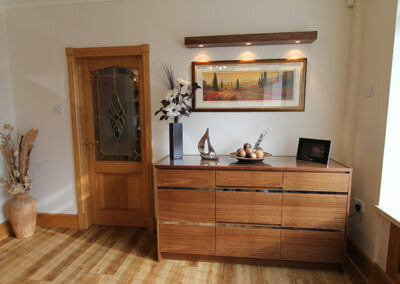 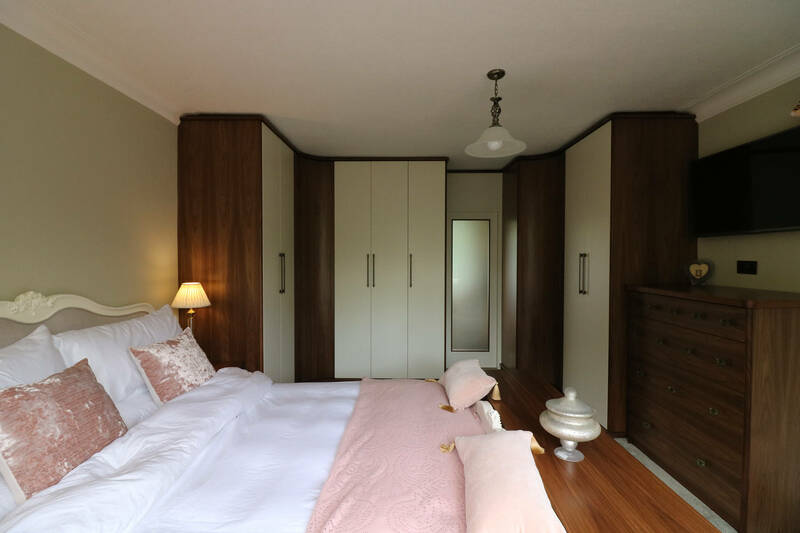 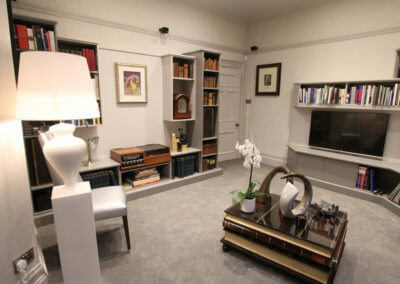 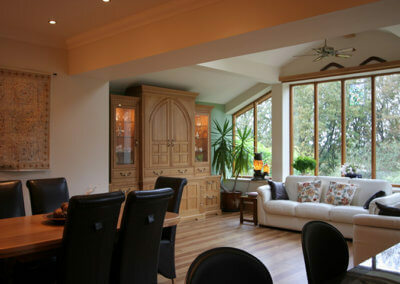 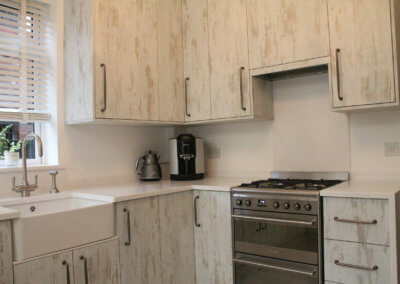 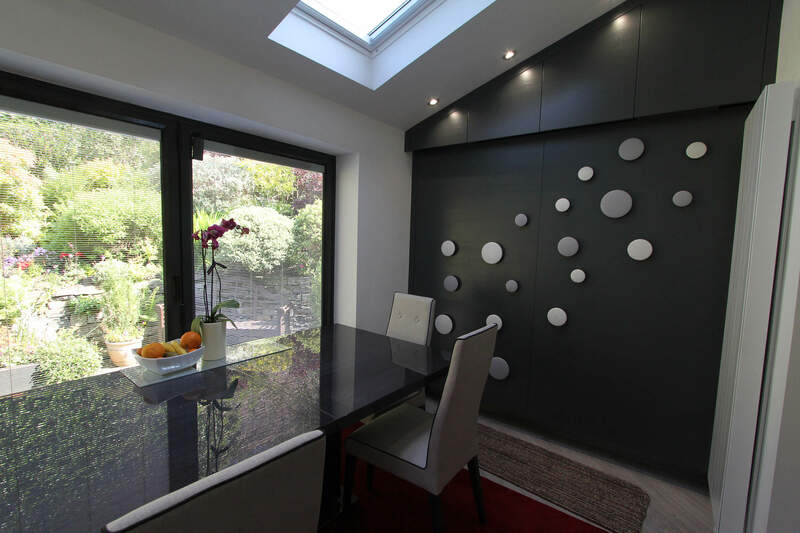 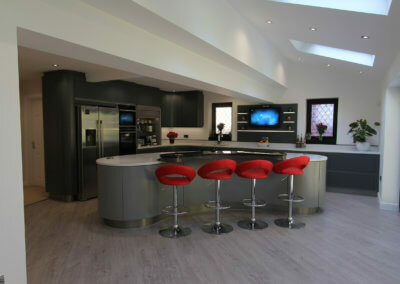 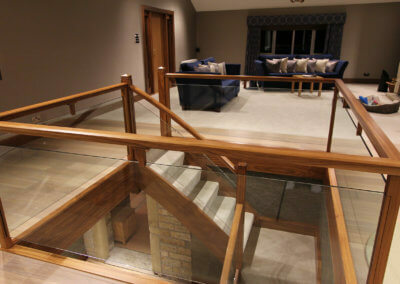 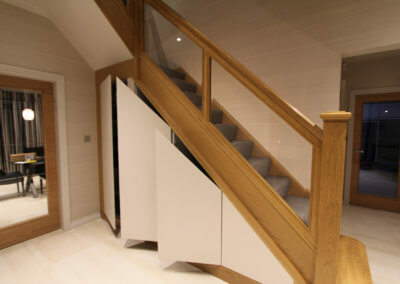 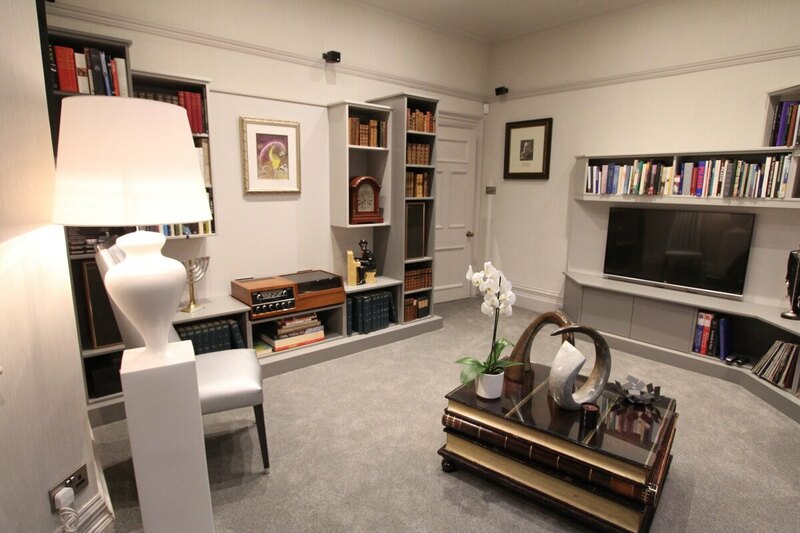 “We were impressed with the realistic visual but totally bowled over with the finished bedroom. 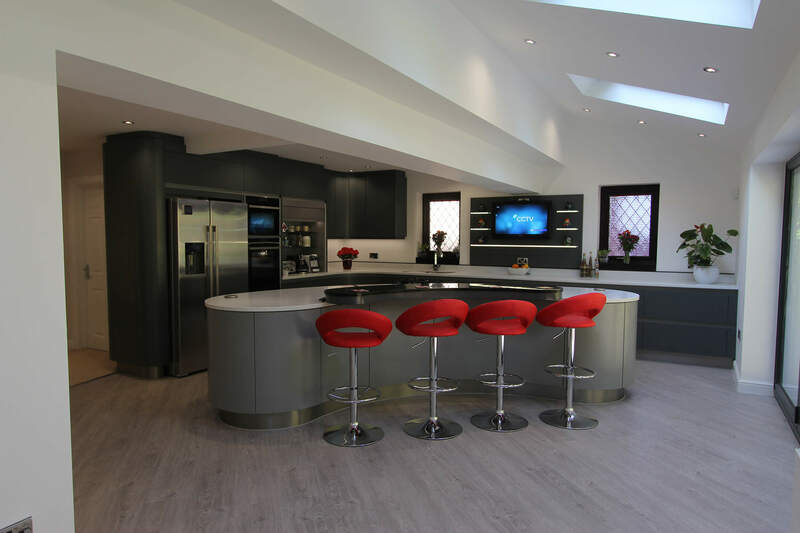 It’s rare to find a team with such integrity – they care about our home as much as we do.